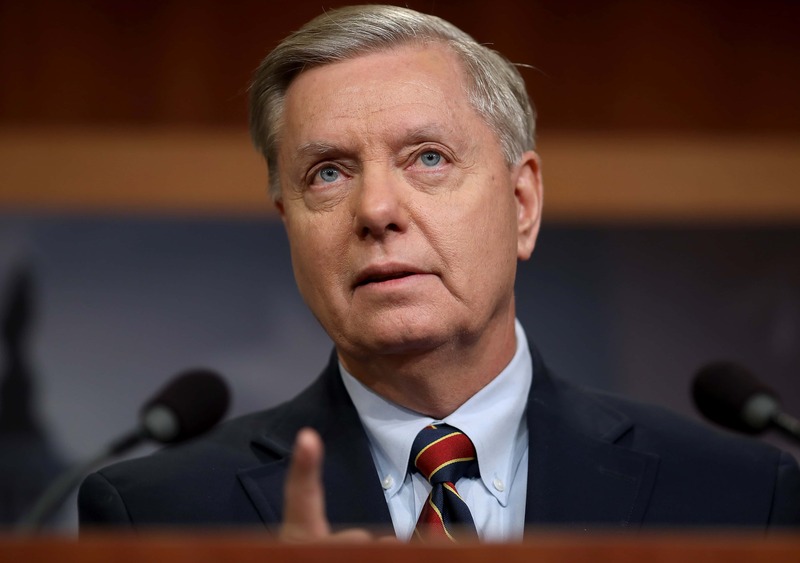 WASHINGTON (AP) — President Donald Trump has ordered a slowdown to the withdrawal of U.S. forces in Syria, Republican Sen. Lindsey Graham said Sunday. Trump announced earlier this month that he was ordering the withdrawal of all the roughly 2,000 troops from war-torn Syria, with aides expecting it to take place swiftly. The president had declared victory over the Islamic State group in Syria, though pockets of fighting remain. Graham had been an outspoken critic of Trump’s decision, which had drawn bipartisan criticism. The announcement also had shocked lawmakers and American allies, including Kurds who have fought alongside the U.S. against the Islamic State group and face an expected assault by Turkey. “I think we’re slowing things down in a smart way,” Graham said, adding that Trump was very aware of the plight of the Kurds. Critics had contended that the U.S. withdrawal would embolden Iran and Russia, which have supported the government of Syrian President Bashar al-Assad. National security adviser John Bolton was expected to travel to Israel and Turkey next weekend to discuss the president’s plans with the American allies. During his appearance on CNN’s “State of the Union,” Graham previewed his arguments to Trump for reconsidering the Syria pullout. “I’m going to ask him to sit down with his generals and reconsider how to do this. Slow this down. Make sure that we get it right. Make sure ISIS never comes back. Don’t turn Syria over to the Iranians. That’s a nightmare for Israel,” Graham said.